Dr. Patricia Murrin has over 30 years of business and consulting experience in industries such as manufacturing, petrochemical, pharmaceuticals, foods, consumer products, and financial systems. Her management roles included sales forecasting, customer service and distribution, supplier quality management, and information systems. She has worked for General Electric, Warner-Lambert (merged with Pfizer), and ERP system implementation firms. 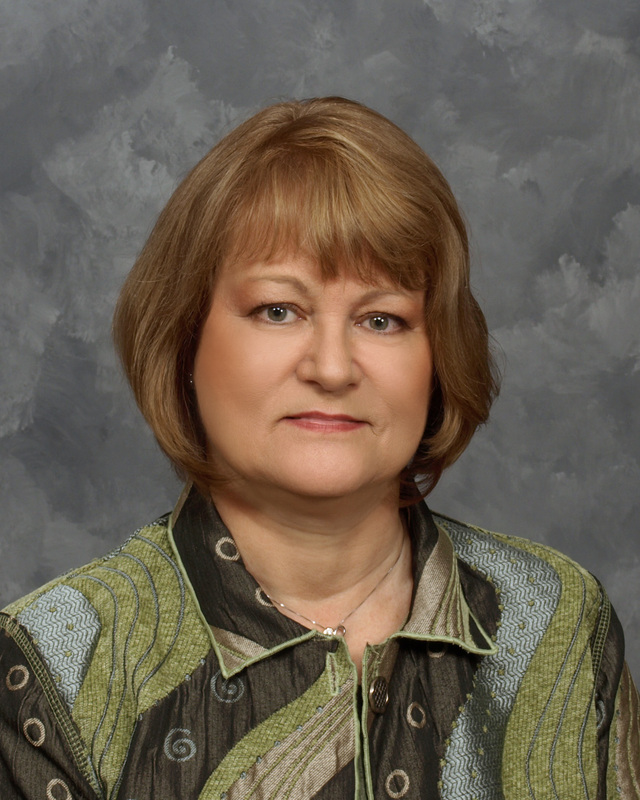 She has been developing and delivering graduate level programs on site and online since 2006 at several universities and taught classes in Business Performance Management, Systems Thinking, Supply Chain Management, Process Improvement, Value Chain Analysis, Strategic Planning, Project Management, and Lean Six Sigma.